Order red diesel now and get your emergency red diesel fuel delivered today. 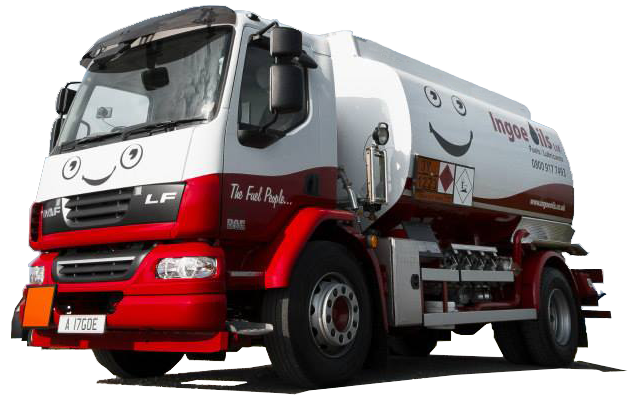 If you require an urgent delivery of red diesel, we can arrange this for you and get it to you anywhere in the UK! Give us a quick call now on 0800 917 7493 and we will book in your emergency red diesel order for delivery right away! Nationwide Delivery – To Any Location & At Anytime! Give us a quick call on 0800 917 7493 or please fill out our online form. Please note: If you need your red diesel quickly then it will be better to phone us as we can have delays on our web form of a few hours at busy times. If you need red diesel urgently, we can get the fuel delivered to you quickly anywhere in the UK. Give us a call today on 0800 917 7493 and one of our friendly team will be able to help and advise you.